Luton Town have responded incredibly well to the departure of Nathan Jones at Kenilworth Road, as the Hatters continue to cement their position at the top of the Sky Bet League One table. 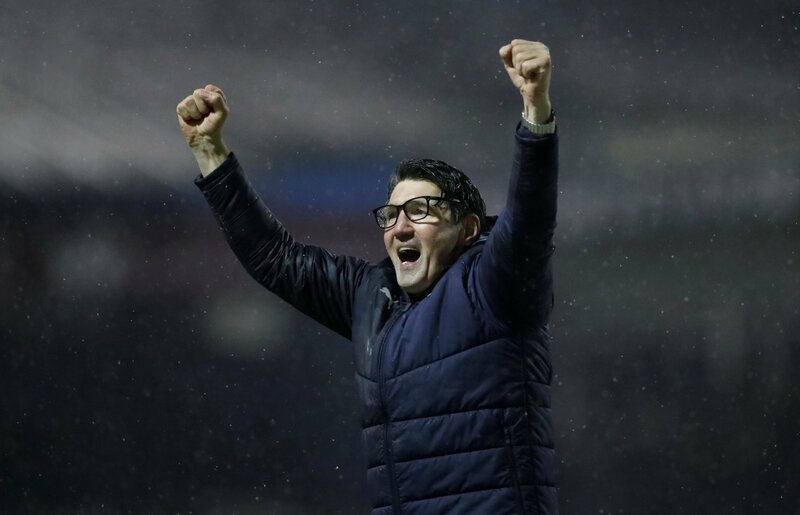 Many thought that it would derail the Hatters’ promotion bid when the Welshman left the club to join Championship side Stoke City, with the 45-year-old becoming a resounding success at Kenilworth Road over the last couple of years. 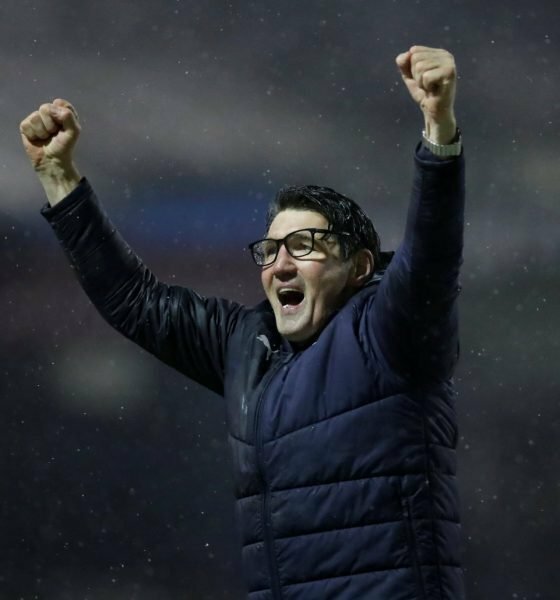 But under caretaker manager Mick Harford, the Hatters are going incredibly well, and remain extremely strong promotion contenders after defeating the likes of Portsmouth and Peterborough United at home in recent weeks. Harford has done an exceptional job since taking up the role as first-team manager, albeit on a temporary basis, but with the Hatters firmly in the driving seat for promotion to the Championship, Warnock believes that the club shouldn’t opt for an experienced manager for the sake of it, instead of hiring Harford on a permanent deal.